We are the oldest Animal Protection Association in Romania. The Millions of Friends Association (AMP) was founded in 1997 by Cristina Lapis, a former journalist from Brasov who dedicated her life to save and care for the animals. Supported by her husband, Roger Lapis, former Honorary Consul of France in Romania, she has created one of the first Non-Governmental Animal Welfare Organizations in Romania. During this time, AMP has built up a strong team of vet specialists, transported and cared for animals, managing to save from suffering and death over 25,000 animals, most of them stray dogs, cats, horses, but also bears, wolves, foxes and deer. In 1999 – the Dog Victory Shelter, the first private shelter in Romania and one of the most important projects of the Association, was born. In the Victory Shelter we managed to host, treat and care until now, about 25,000 animals. In 2000 – for the first time in Romania, a veterinary medical emergency line was set up by AMP. With the help of this, people call us and we save the injured animals in Brasov. 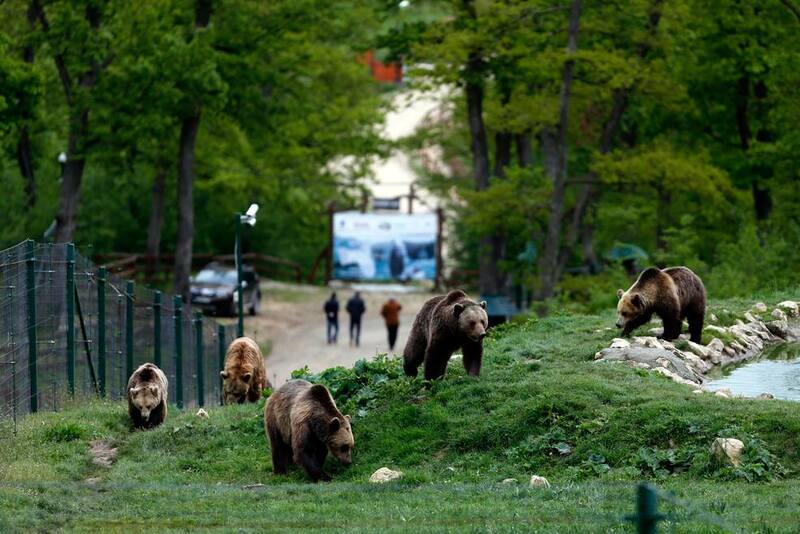 2005 was the beginning of another project of crucial importance in the life of the Association: work began at the Libearty Sanctuary in Zărnești and the first captive bears were saved. 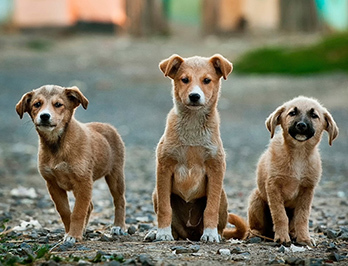 The year 2011 – represented the end of cruelty and unnecessary euthanasia of stray dogs in Brasov, after AMP signed a partnership with the City Hall of Brasov, which obliges us to provide medical care and medical treatment to dogs in the Stupini Public Shelter. Year 2013 – a likewise partnership was signed with the Town Hall of Zărneşti to help the homeless quadrupeds here. 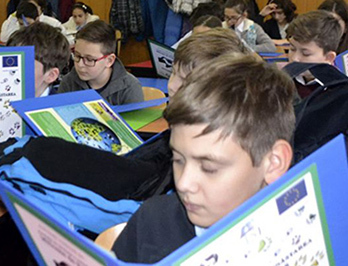 In 2013 – the Association started a special project in Education: we managed to get elective courses at the schools in Braşov and to teach the children lessons about the importance of the animals in our lives. AMP is a non-governmental organization guided exclusively by the principle of respecting and protecting all forms of life. We take over the wounded animals, the sick ones and the veterinary medical emergencies. We want to stop abandonment, unnecessary euthanasia, cruelty to animals and we fight for the release of wild animals, captive under inhumane conditions. WE DREAM OF A WORLD IN WHICH SUCH ASSOCIATIONS ARE NOT NECESSARY ANYMORE! With over 100 news and media articles each year, AMP has become the animal welfare NGO with the highest visibility in Romania. Most of the national media are following the rescue actions of the sanctuary staff. To increase awareness, we develop and run campaigns, events and actions throughout the year. Support AMP to help the over 100 bears saved and hosted at LIBEARTY sanctuary in Zărneşti and those over 700 dogs in AMP care. More than 400 souls are inside the Victory Shelter and another 300 dogs are in the public shelters from Zărnești and Brașov, where AMP is a co-administrator. 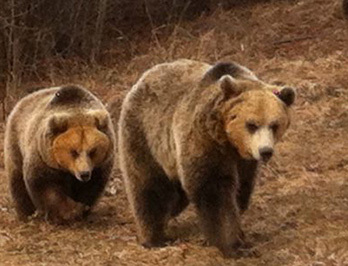 It is the largest brown bear sanctuary, known as the most ethical sanctuary in the world! We have saved over 100 bears from miserable conditions, from small and dirty cages, from being hunted down, from …THE MAN! We gave them a green forest, water to swim, trees to climb on, food, as they don’t know how to provide it and, most important: FREEDOM! It is the FIRST PLACE in Romania where stray dogs have been able to see, that animal shelter means LOVE, CARE, MEDICAL TREATMENT and RESPECT, NOT DEATH! Every year over 500 dogs are taken to adoption in Germany, England and France through associations in partnership with AMP. Changing the mentality of the generations that follow is one of the most important steps we can take to provide a better life for the animals! We voluntarily support training and animal welfare.